Now in the hourglass silhouette, a white-on-white cherry blossom brocade underbust. Although the small floral brocade may look delicate, this corset itself is designed to last through hard wear. The brocade fabric does not create friction so won’t cause your shirt to ride up if you wear it under your clothes. An excellent choice for wearing under clothing. White Floral Brocade underbust corset (standard length) in the hourglass silhouette. Understated and elegant, this fabric does not create friction so won’t cause your shirt to ride up if you wear it under your clothes. An excellent choice for wearing under clothing! Many brides have ordered the white brocade pieces to cinch in their waist and smooth over the hips under their wedding dresses (works better with a structured gown instead of thin gauzy dresses). 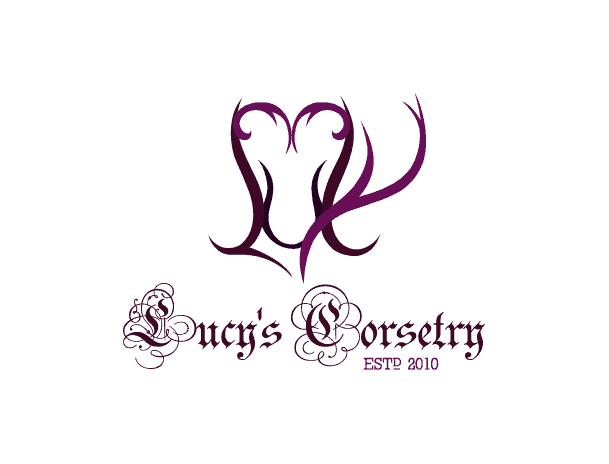 Our corsets have saved several brides from last minute alterations in the weeks coming up to their wedding. If you tailor your gown over the hourglass silhouette corsets, you will have a striking silhouette – and bonus, the corset can help distribute the weight of the dress too! This corset contains two core layers of cotton twill, and a fashion fabric of a white-on-white small floral brocade which is smooth yet sophisticated. For those who don’t like the white cotton corset or the beige poly corset, this white floral brocade is favorite for those who wish to waist train (as long as measurements are compatible). This corset doesn’t come with a modesty panel, but boned floating modesty panels can be purchased separately.